Seamless showers are the new elegant, no-hassle showers solution to hit the market. 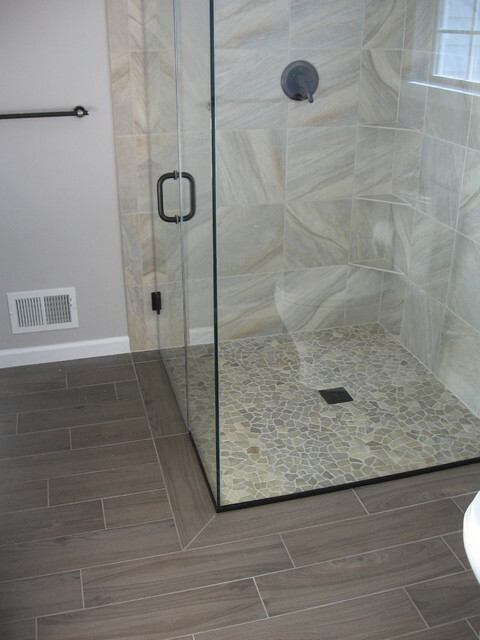 Made of one continuous piece of material and thus completely free of frames, grout, and caulk, these sleek showers ensure you never have to scrub mold and residue out of shower crevices again. When you’re ready to renovate your bathroom, choose a shower solution that won’t leave you high and dry. Ordinary shower systems are not only often unsightly and old-fashioned, they often are very prone to technical malfunctioning, not to mention the endless cleaning and upkeep. Grout and caulked seams are a never-ending source of work as they age and crack. Leaks, mold, and constant caulk and grout replacement are just the beginning. With seamless showers, you will never again have to clean or repair a rotting line of caulk. In a world of rickety old shower doors and leaking tilework, there is finally a solution to the drab showers of old. Seamlessly blending function and form, seamless showers are the most modern and sleek shower option on the market today. Utilizing contemporary shapes and materials, the seamless shower may be just what you need to bring your bathroom into the twenty-first century. 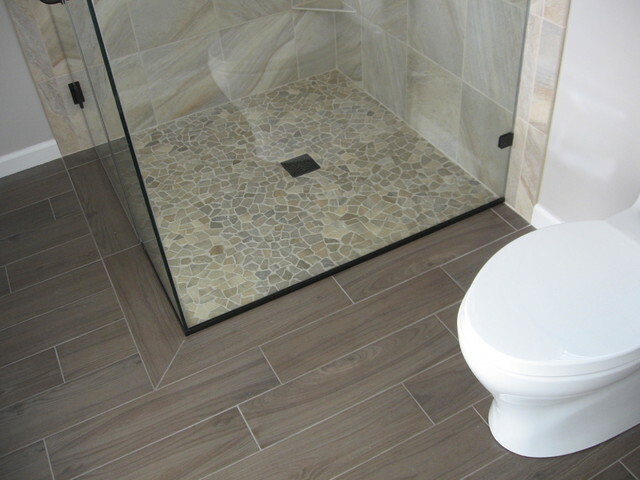 With designs this beautiful, your shower can truly be a retreat from the rest of the world. While the design work is unquestionably beautiful, aesthetics are by no means the only reason to invest in a seamless shower for your home. Marketers understand the frustration and headache of constantly cleaning and scrubbing showers, as evidenced by the untold variety of grout and mold cleaners available at convenience stores across the country. Seamless showers virtually eliminate the need for any of those scrub brushes, grout scrapers, and harsh mold-killing chemicals. Never again will you spend an entire afternoon scrubbing grout, caulk, and mold in your shower. The harsh cleaners used to kill mold and bleach grout and caulk are not just expensive and offensive to the senses, they’re also bad for your health. 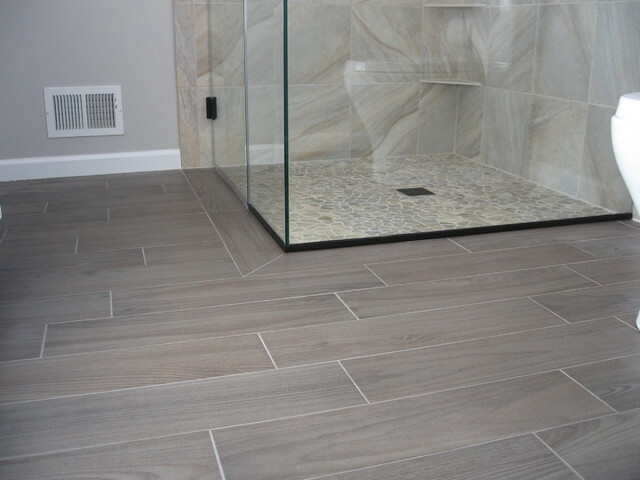 Grout and mold killers require strong ventilation when using because they contain VOC’s, or volatile organic compounds. These are known to cause any number of health issues, from trouble breathing and eye irritation to brain damage and even cancer. When your seamless shower never needs to be scrubbed with harsh chemicals, you never again need to put your health and the health of the planet at risk just to keep your chower clean. With the advent of the seamless shower, your bathroom is about to become the most eco-friendly, long-lasting, clean, and beautiful place in your home. Say goodbye to hours spent scrubbing caulk and grout with harsh chemicals and welcome the beautiful, modern new seamless shower solution. It’s clear to see – seamless showers effortlessly knock all other shower options out of the water.